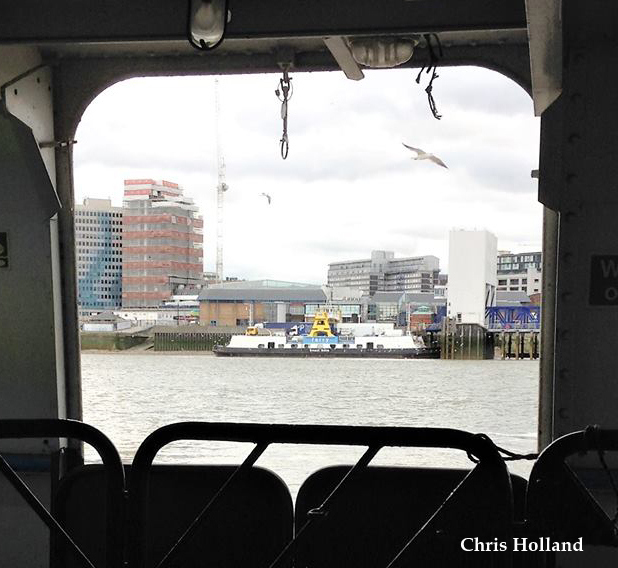 TfL is replacing the Woolwich Ferry with new, modern, low-emission boats that will start operating in January. 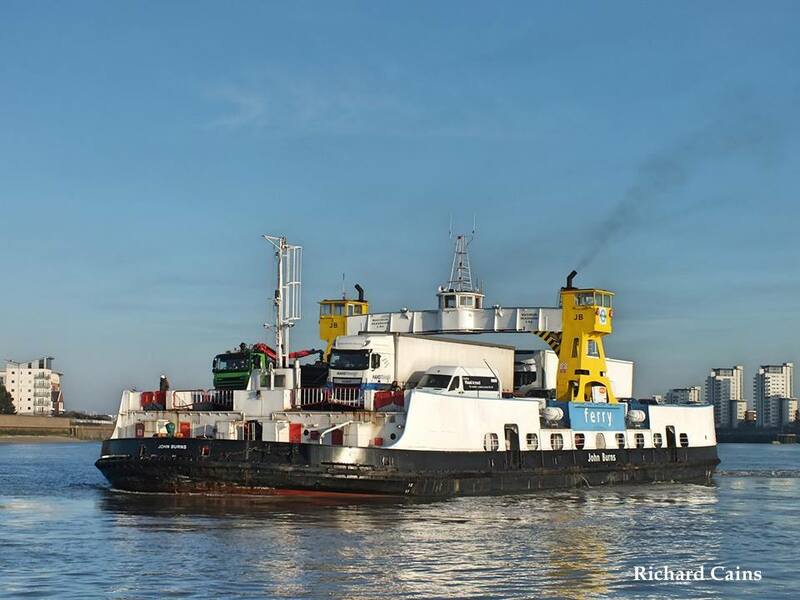 The new ferries will have increased capacity, cycle-specific facilities and use a quieter, low-emission engine, all helping to deliver the Mayor's ambition to grow river transport and improve air quality. The construction of the new berths, which are required for the new, larger ferries, began in June 2018. The next stage of this complex work will require closure of the service from 6 October until the end of the year while the berths are being replaced. During this period drivers will need to use alternative routes and can plan their journey through TfL's website. The Woolwich Foot Tunnel will remain open for foot passengers and cyclists throughout the work. 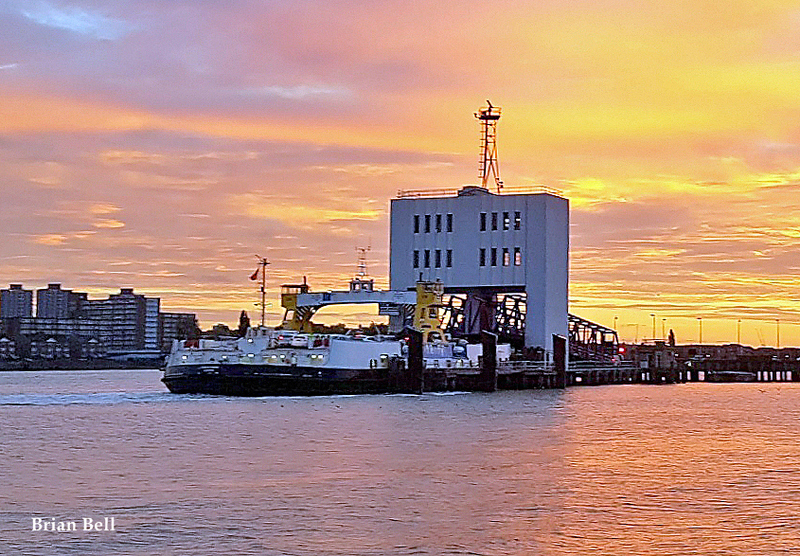 David Fisher, Head of London River Services at TfL, said: 'We are really excited about the benefits that these new ferries will bring to Londoners and we will do our best to limit disruption during the essential work. 'We recognise how important this service is, particularly to local users, and thank everyone for their patience. The much needed new ferries will replace the current boats, which have given London excellent service for the last 55 years. 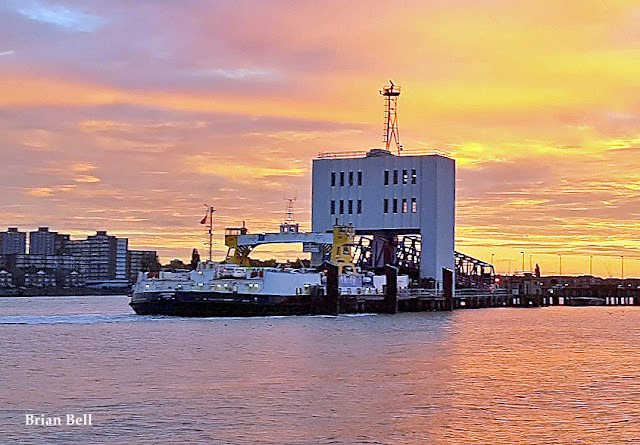 The new ferries will provide 14% extra space than the current vessels and will be able to carry 150 passengers, with a total of 210 metres of space for vehicles and dedicated cyclist spaces across four lanes. The boats will be powered by a hybrid-propulsion engine, providing greater fuel efficiency and low noise. They are fitted with equipment to reduce emissions to 90% less Particulate Matter and 70% less NOx than legal standards. The new berths incorporate high-tech auto-mooring systems, which will secure the vessels in the berth using magnetic technology. This removes the need for engine power while mooring is taking place and helps reduce emissions further. It also makes the vessels more stable, improving the ease of boarding and alighting for customers. The new vessels have been named 'Ben Woollacott', after a former deckhand who sadly died while working on the ferry in August, 2011 and 'Dame Vera Lynn', after the legendary singer from east London. Electric Plane Service to Orkney?